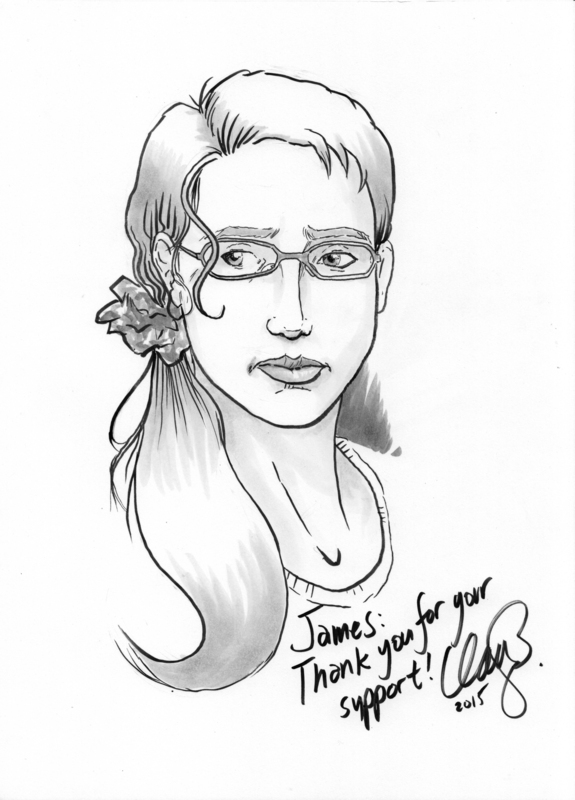 As rewards for Patreon supporters, I give away a sketch each month. 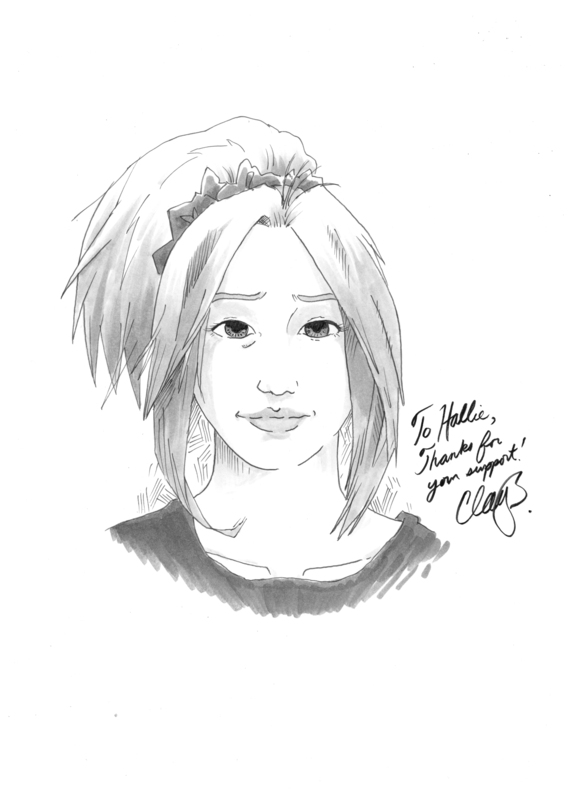 The character sketch is by request of the winner. Here are the first four sketches. You can click on any one to begin a slideshow. From left to right: November 2015, depressed character #10, won by James. December 2015, depressed character #2, won by Halle. January 2016, depressed character #16, won by Calle. 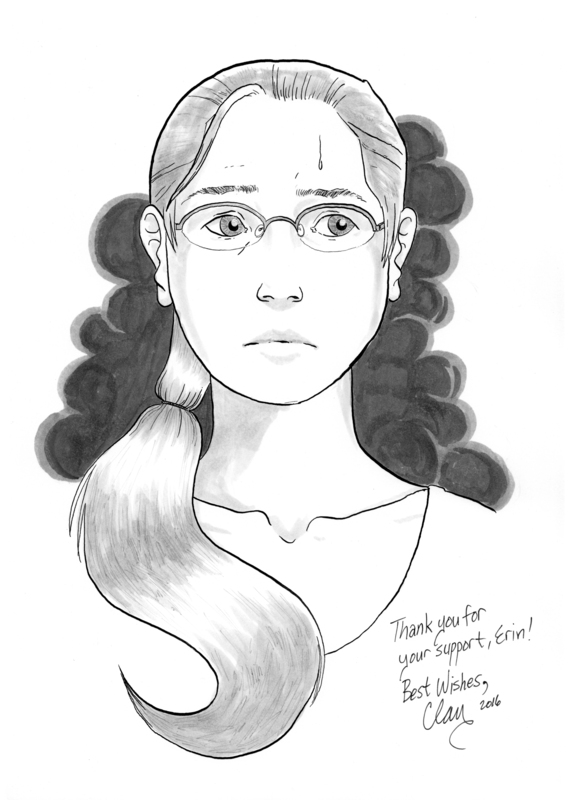 February 2016, depressed character #10, won by Erin. All art was drawn in pen and ink on Kent paper and colored with Copic markers.